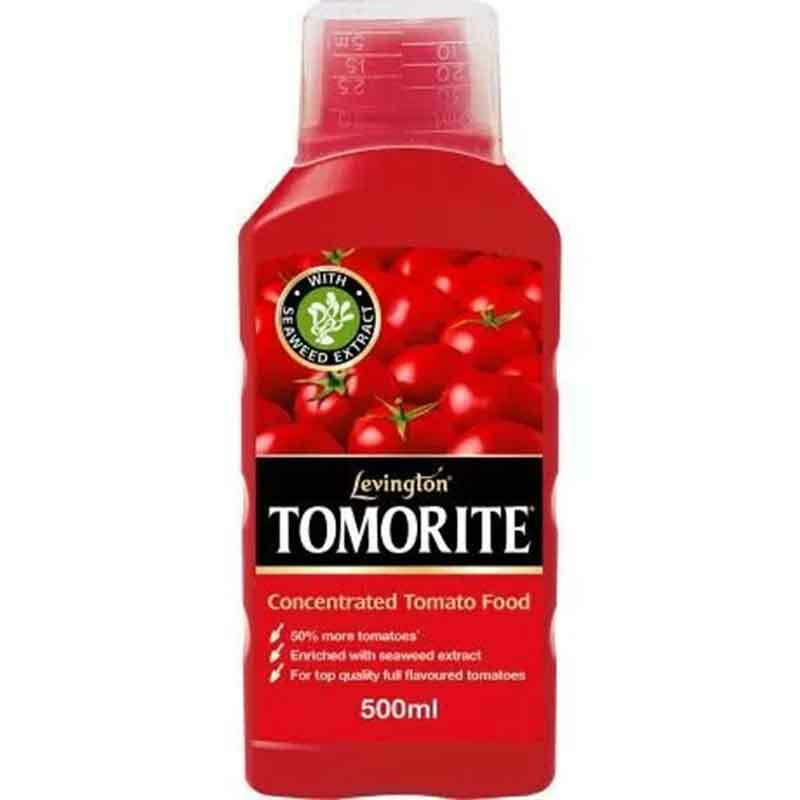 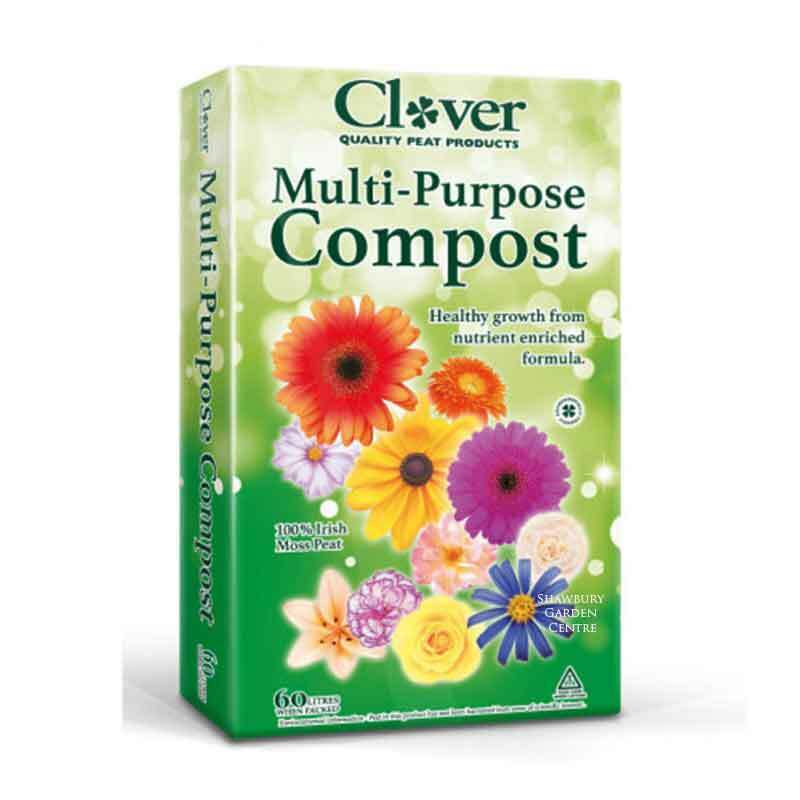 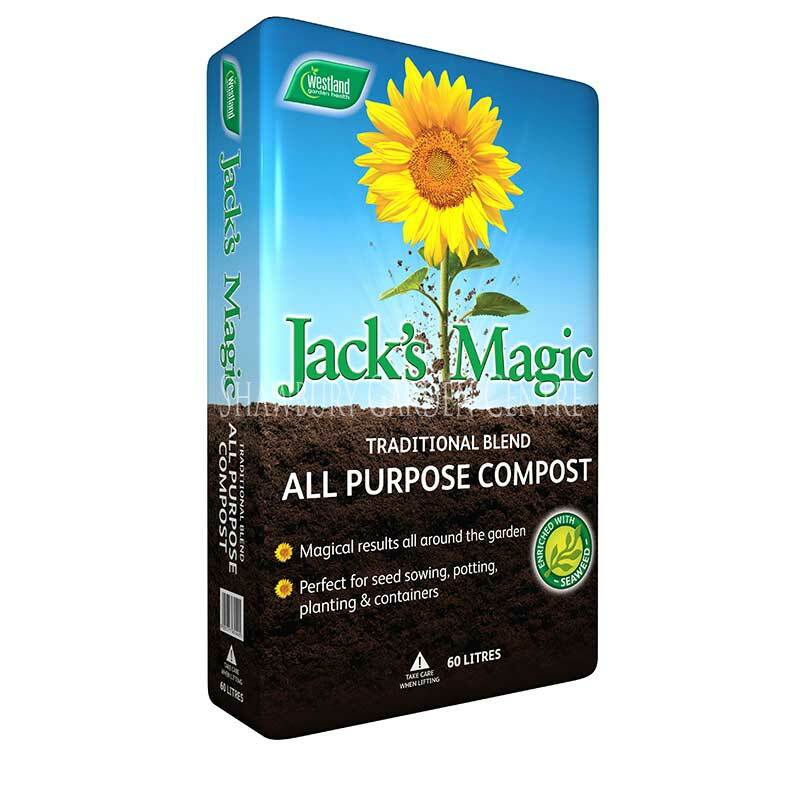 Unique liquid fertiliser formulation - created for bigger flower blooms and brighter colours. 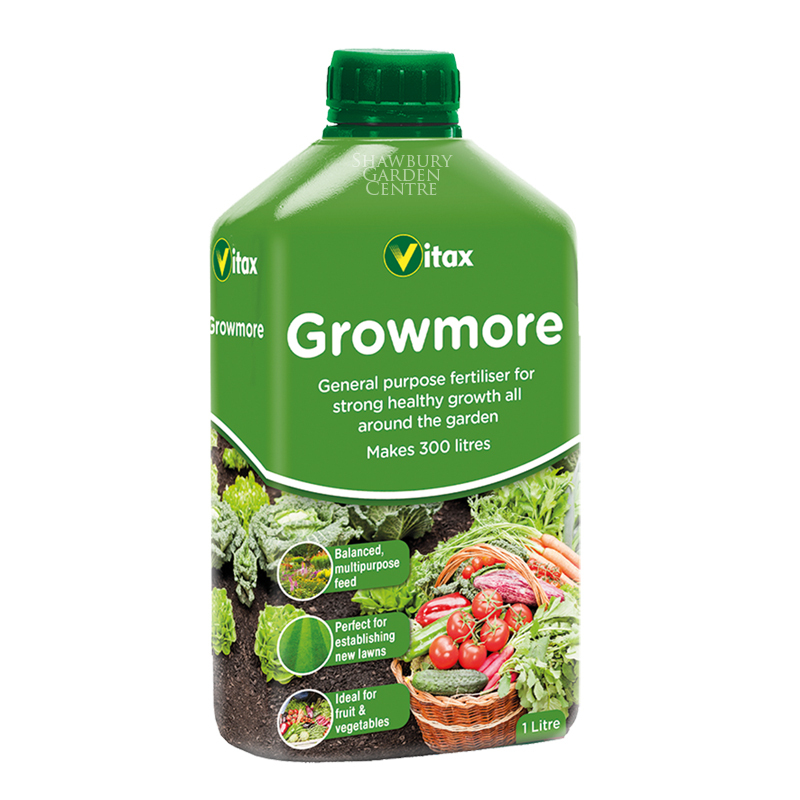 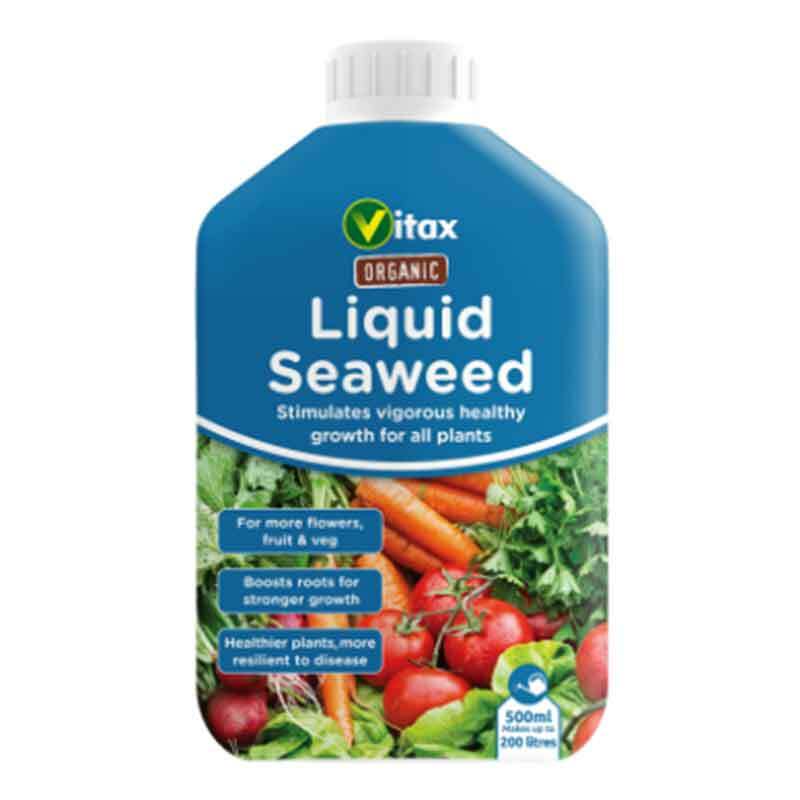 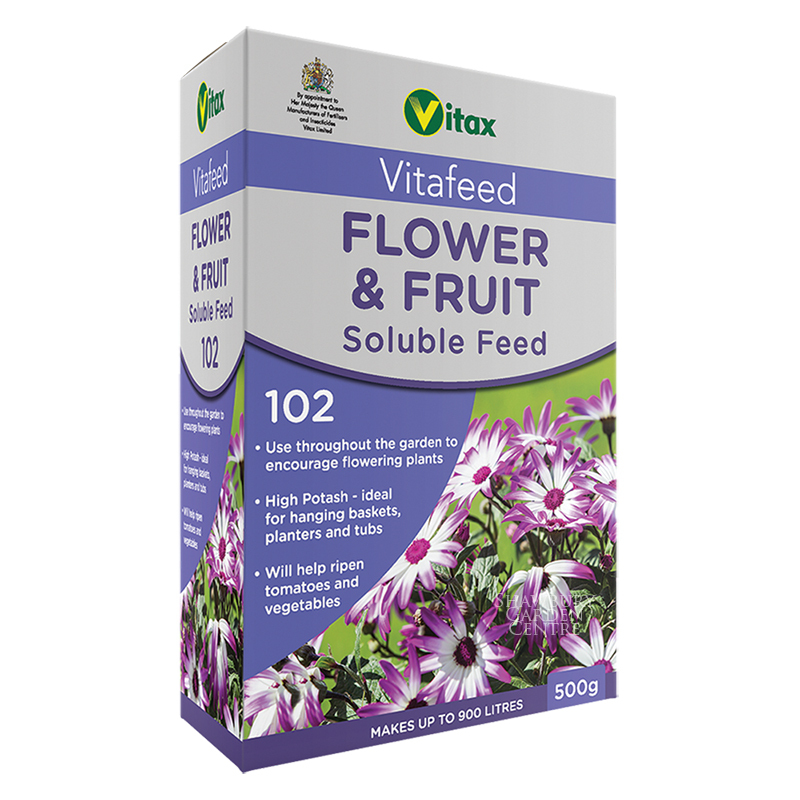 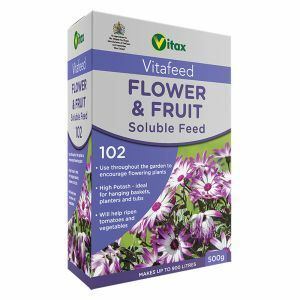 The Vitax Q4 range is favoured by professional horticulturists and gardening enthusiasts alike. Flowering plants can transform your garden with vibrant colours, however they require a plentiful supply of feed to ensure long lasting and exciting colours. 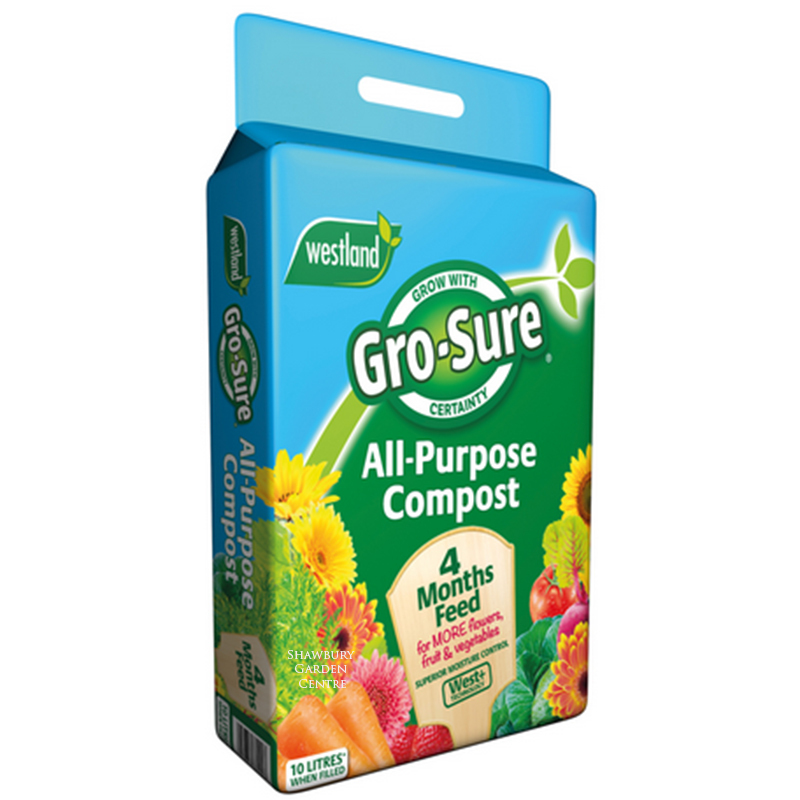 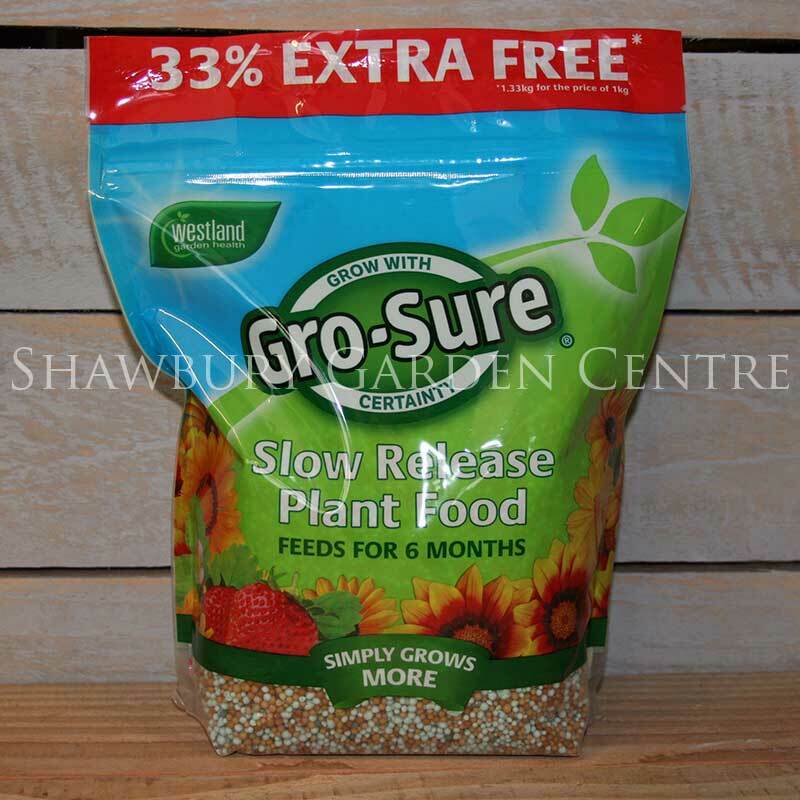 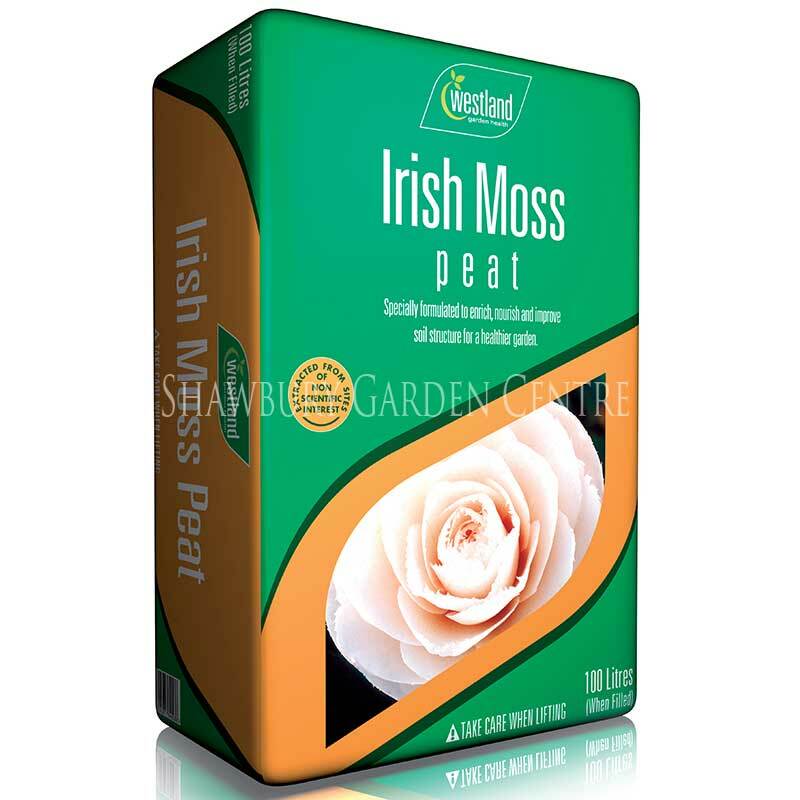 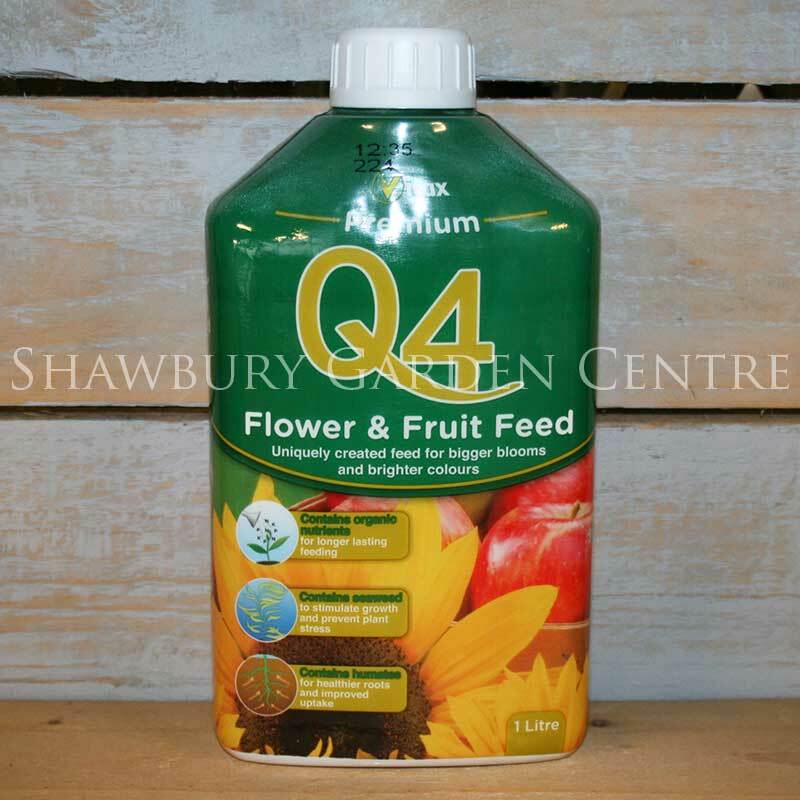 Q4 Flower and Fruit Feed contains a raised level of potash to help promote successful budding and flowering.